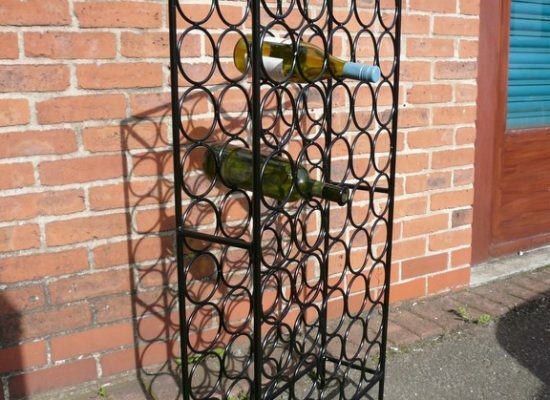 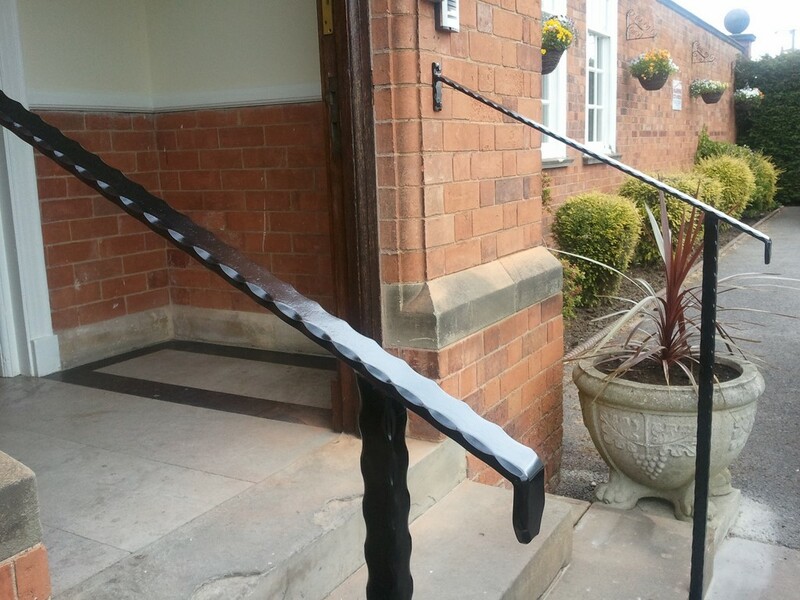 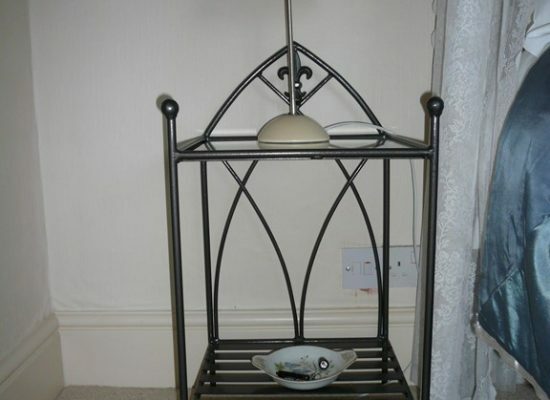 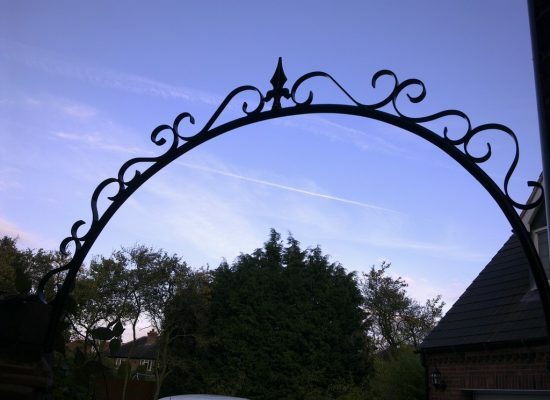 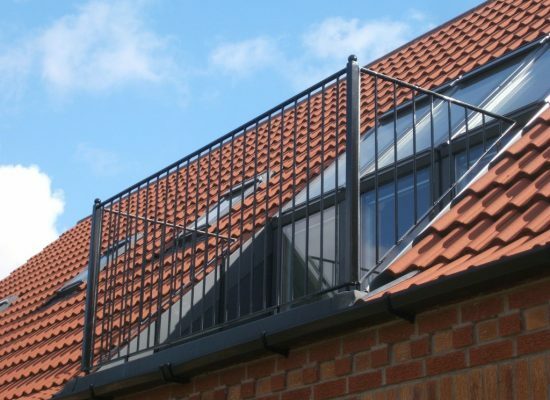 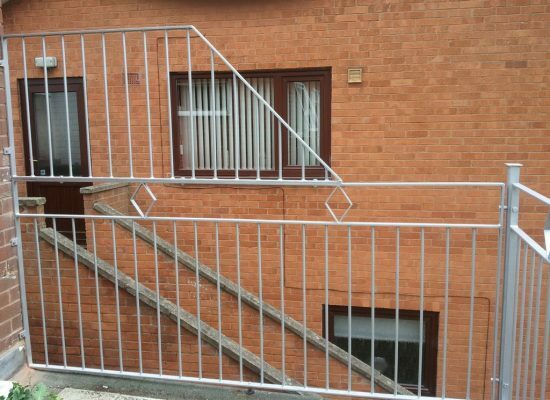 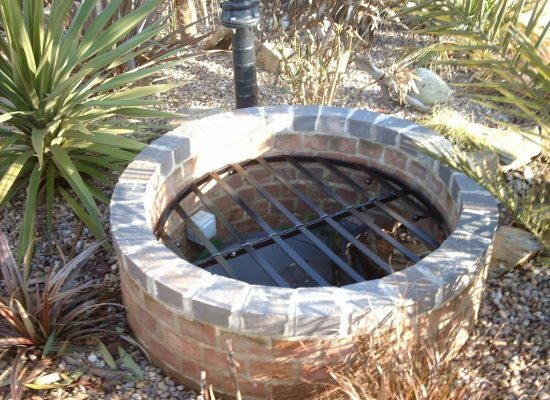 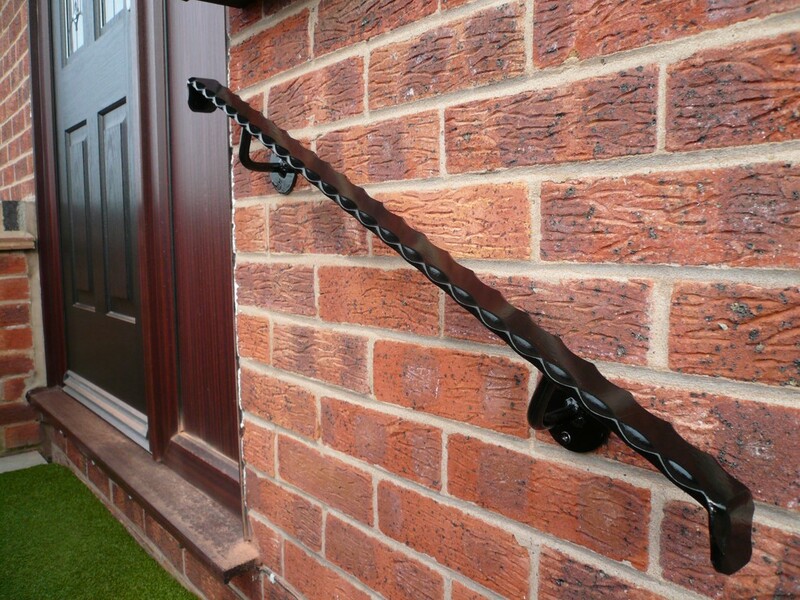 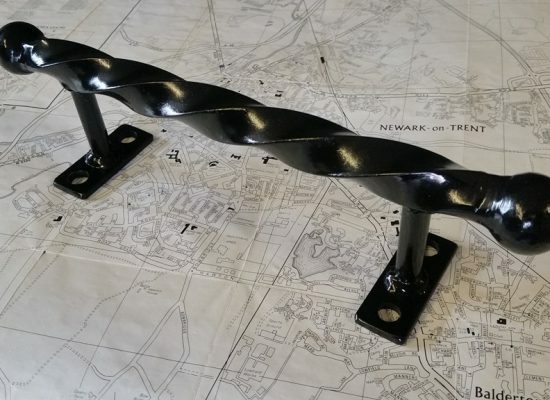 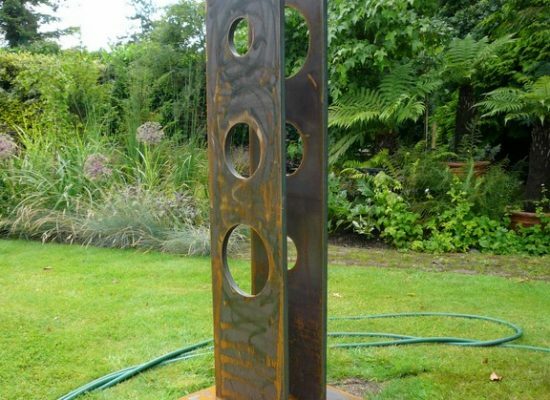 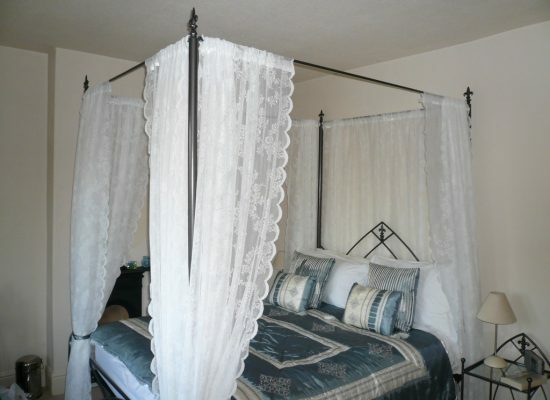 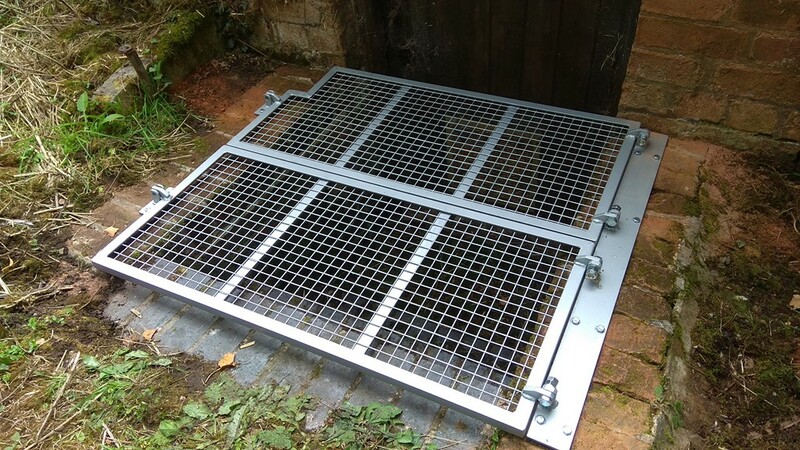 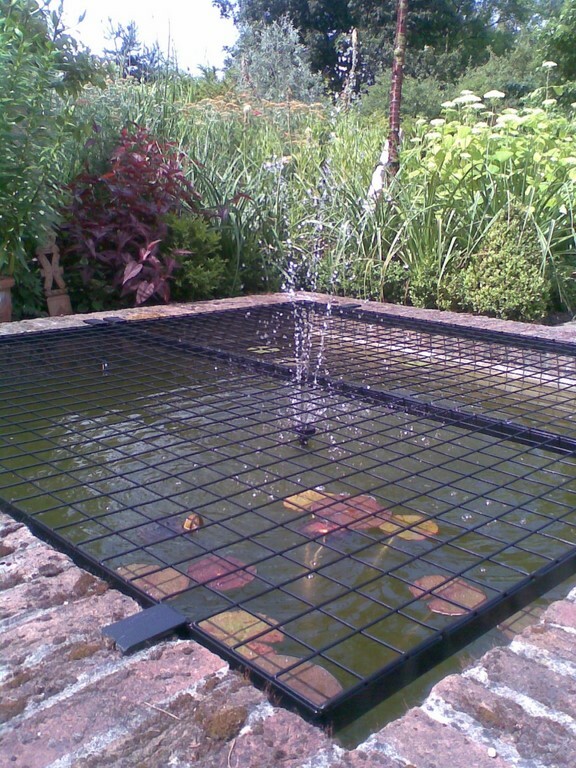 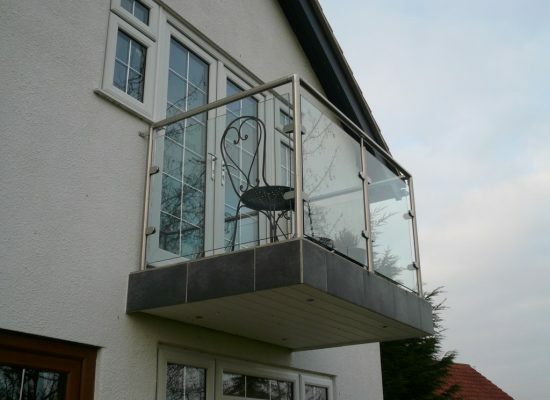 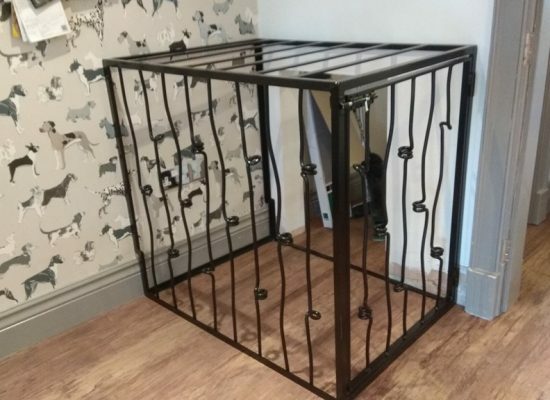 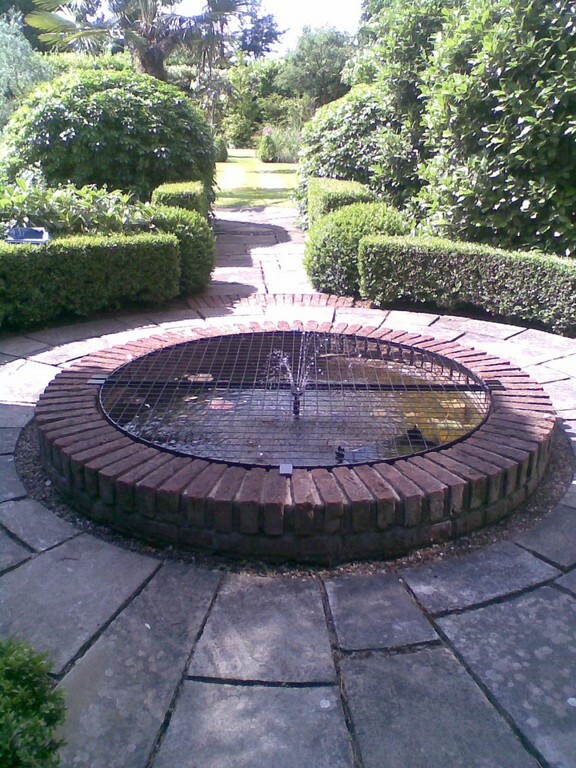 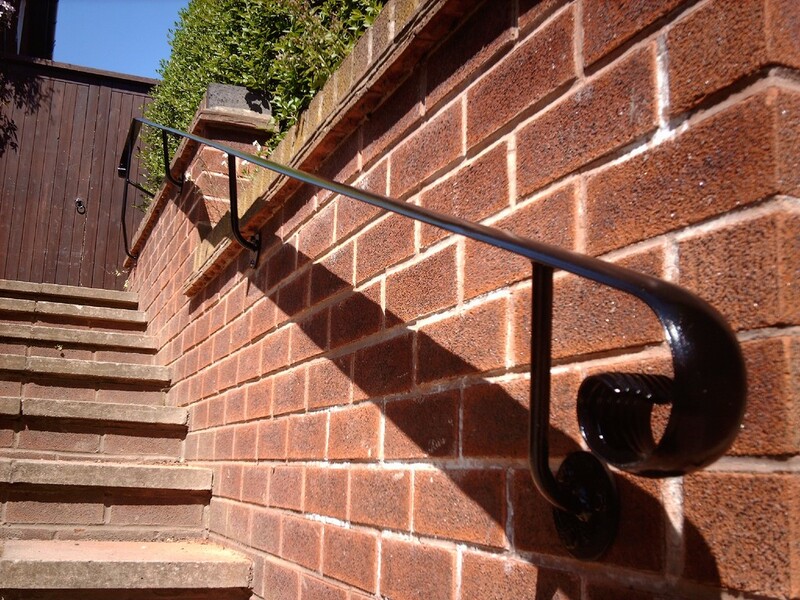 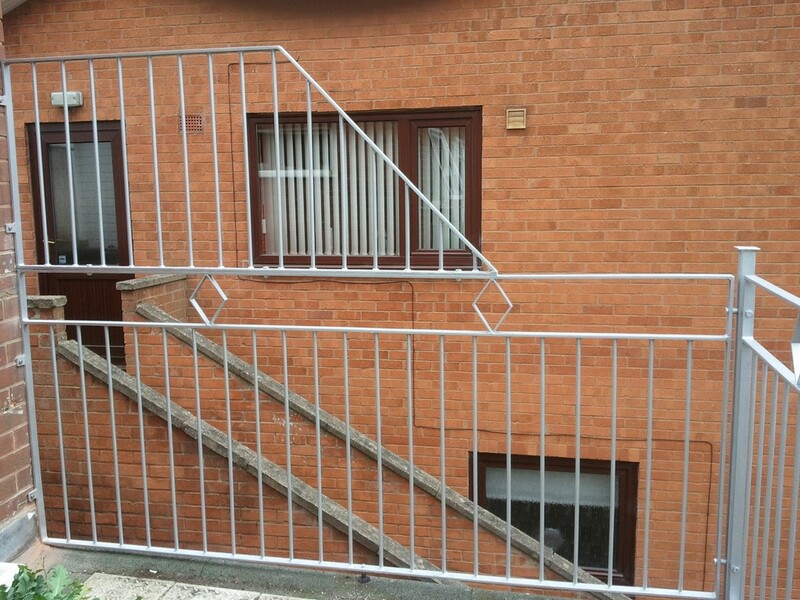 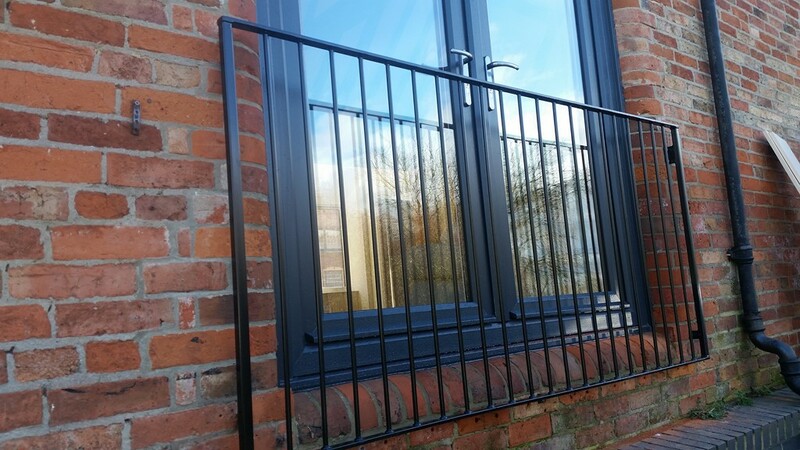 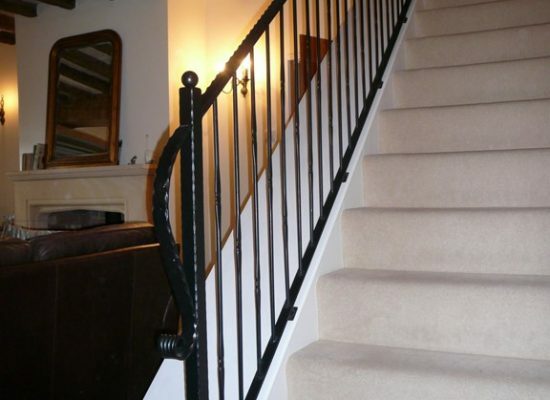 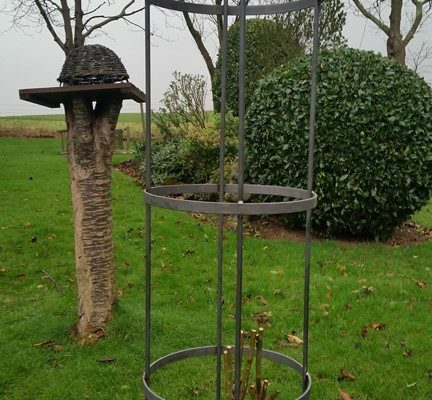 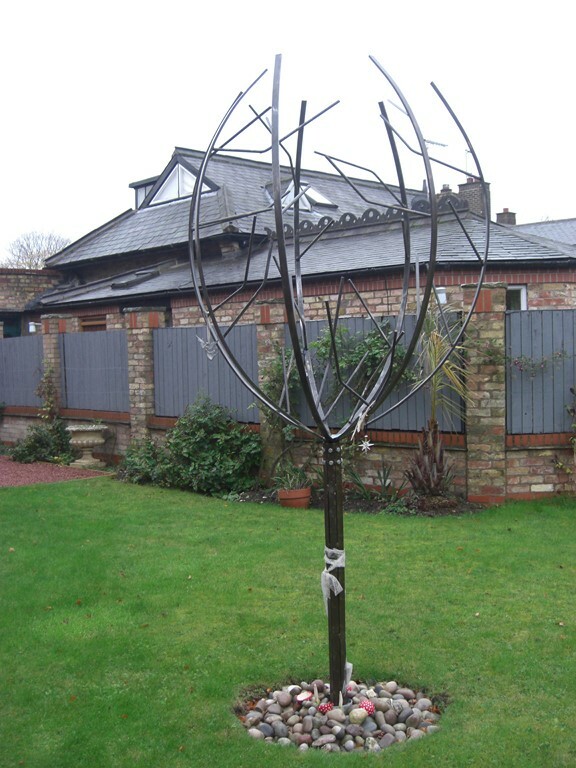 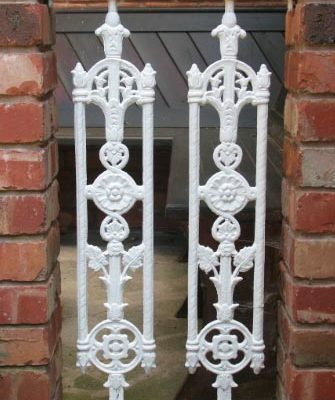 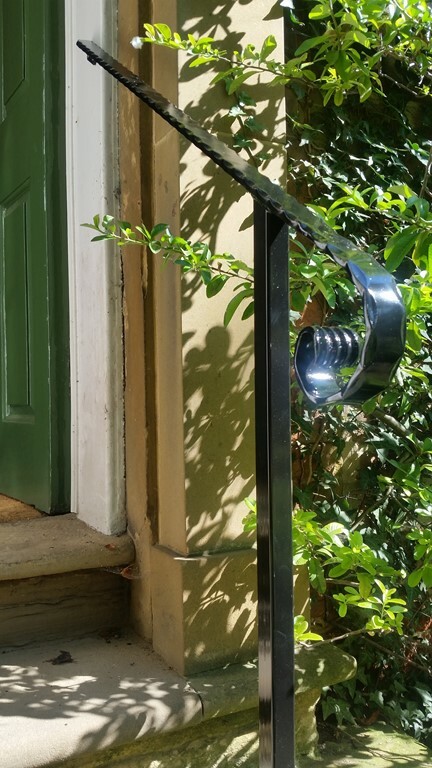 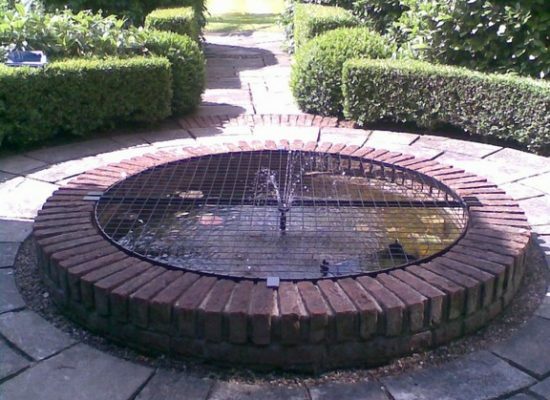 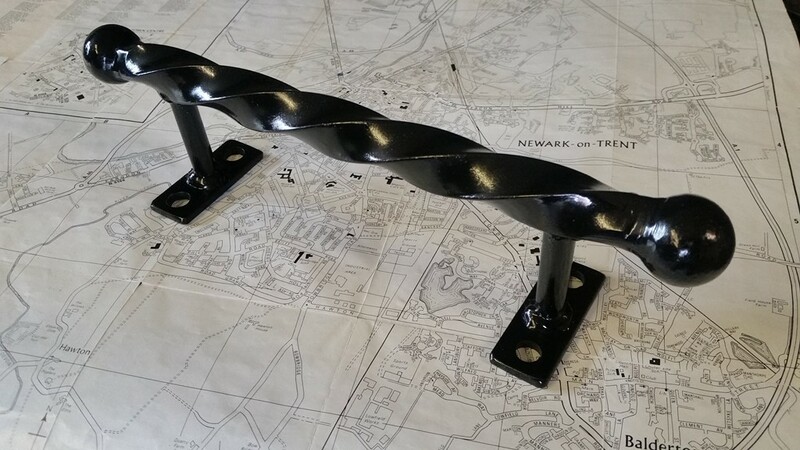 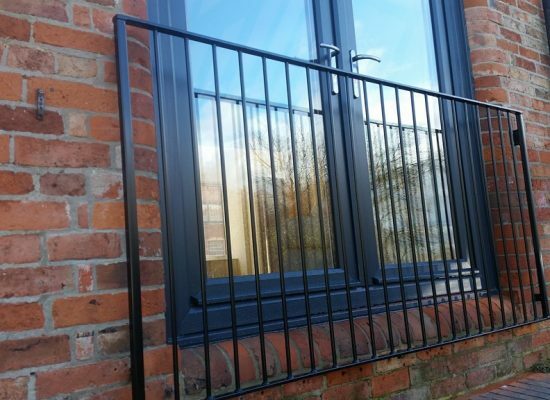 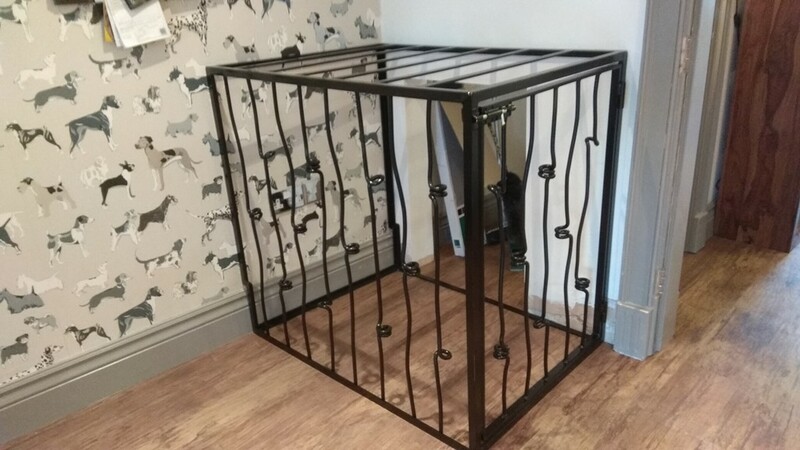 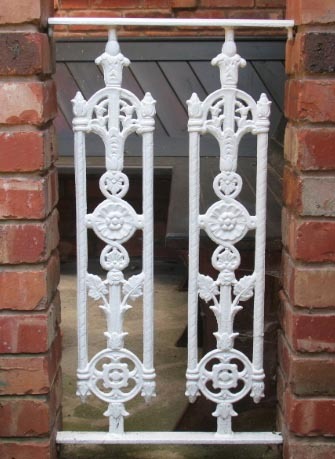 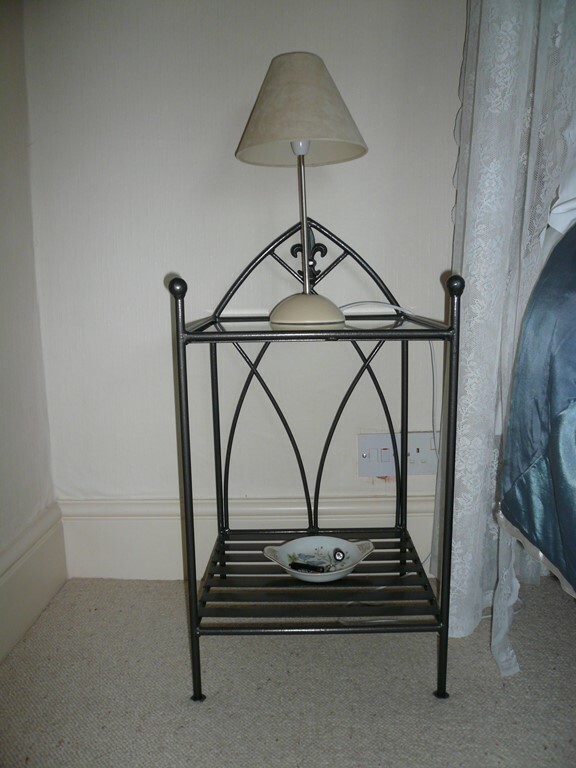 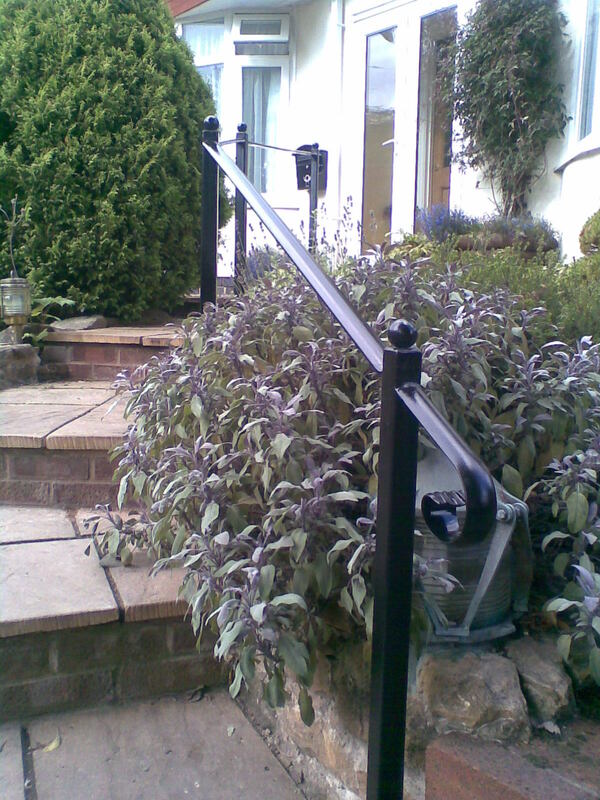 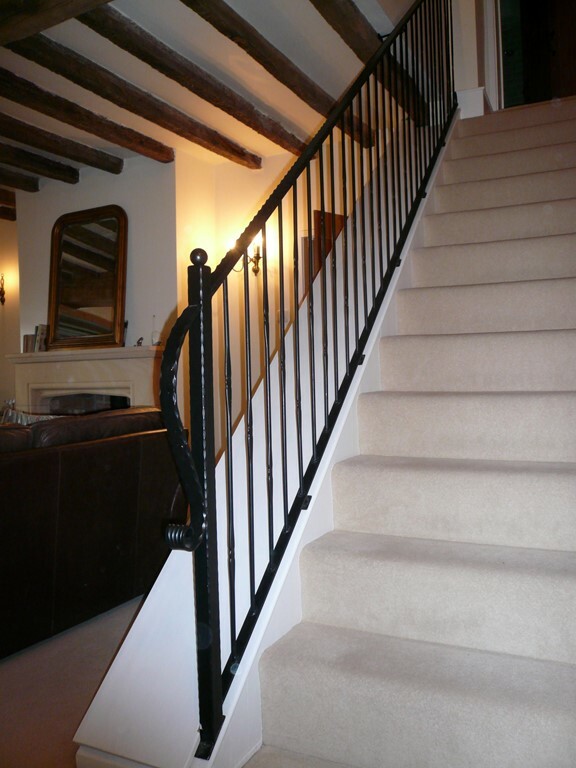 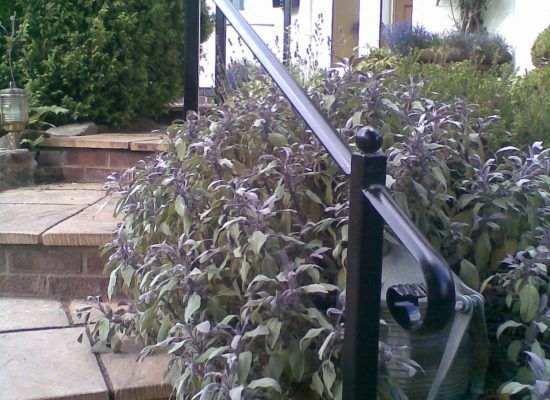 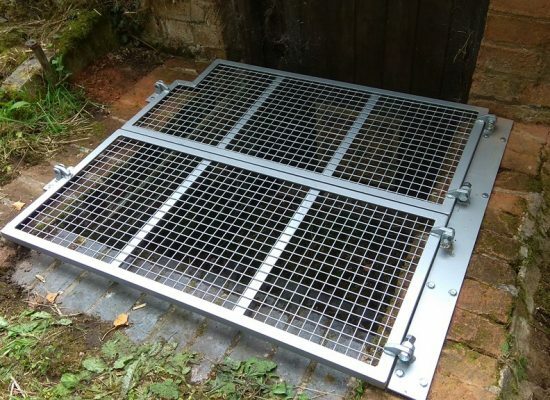 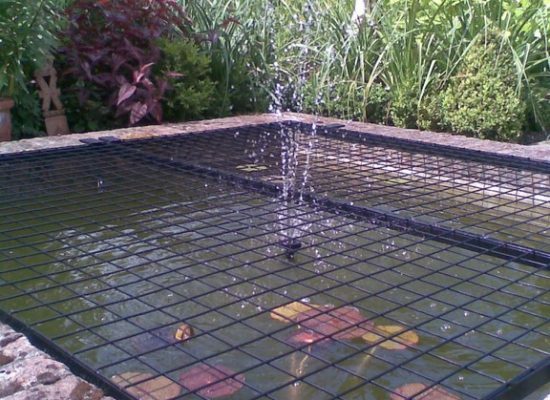 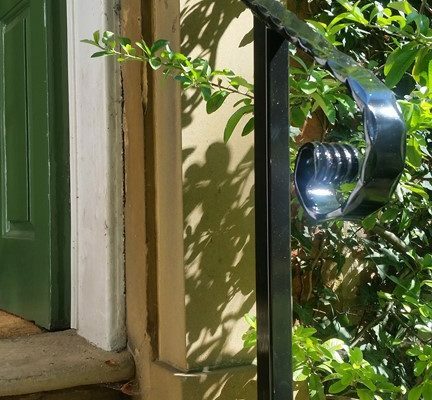 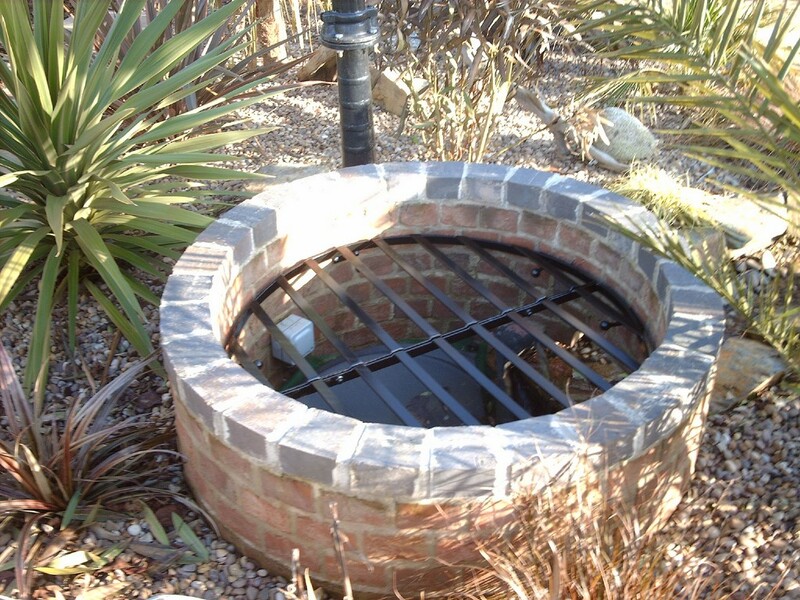 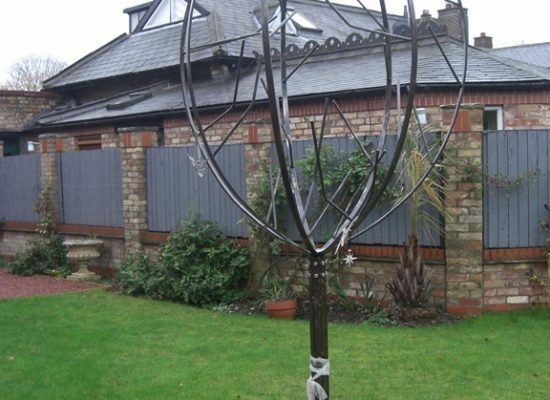 The Iron Works can manufacture a wide variety of wrought iron products to your design. 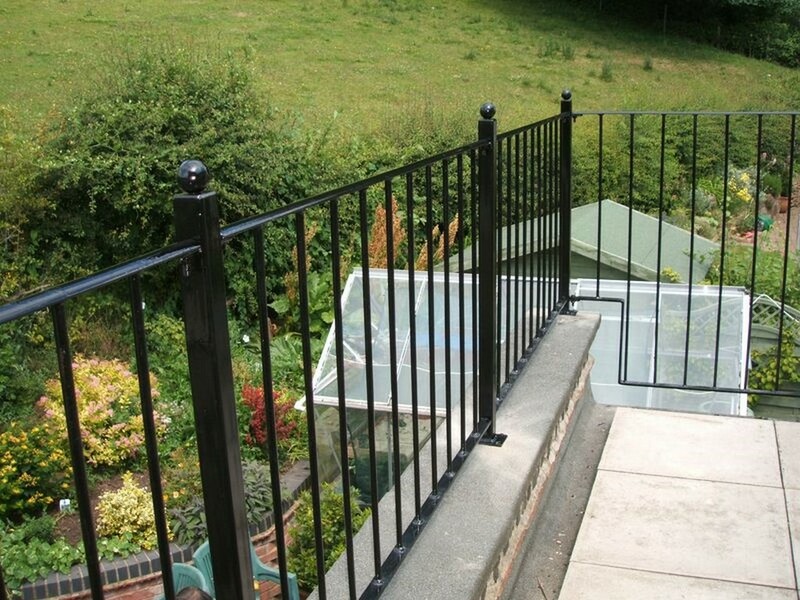 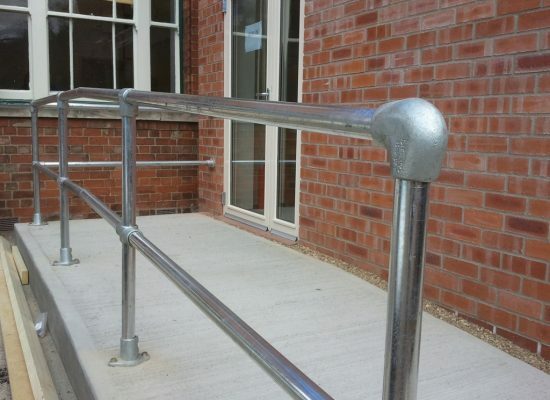 We also make curtain poles of any type, including bays at a very affordable price! 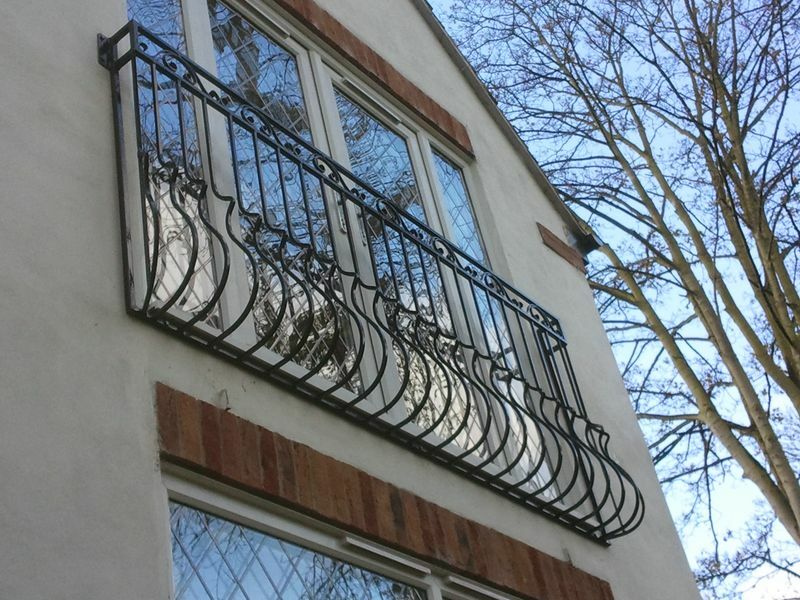 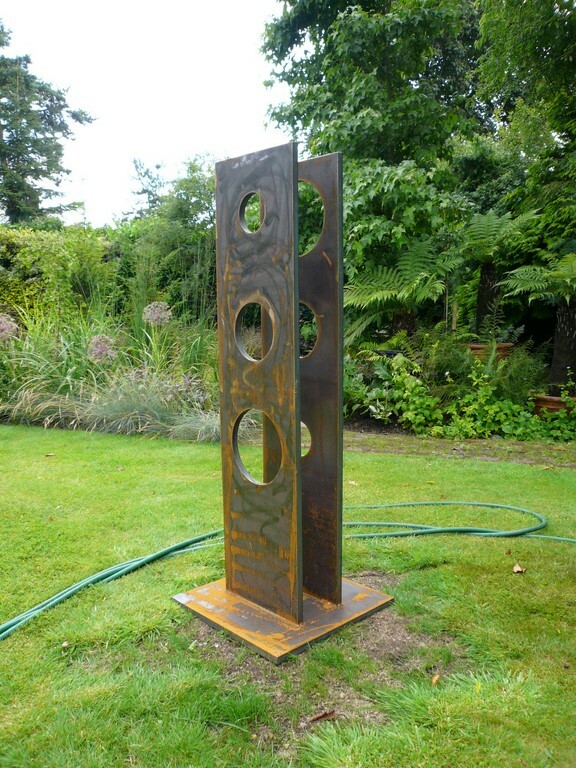 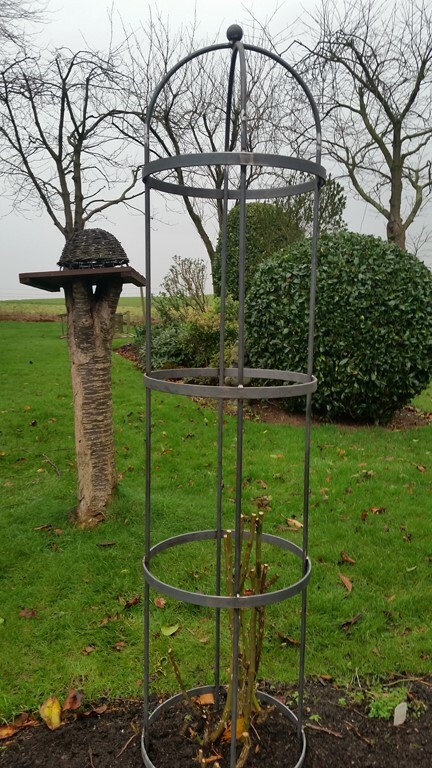 Some of our bespoke ironwork products are displayed below. 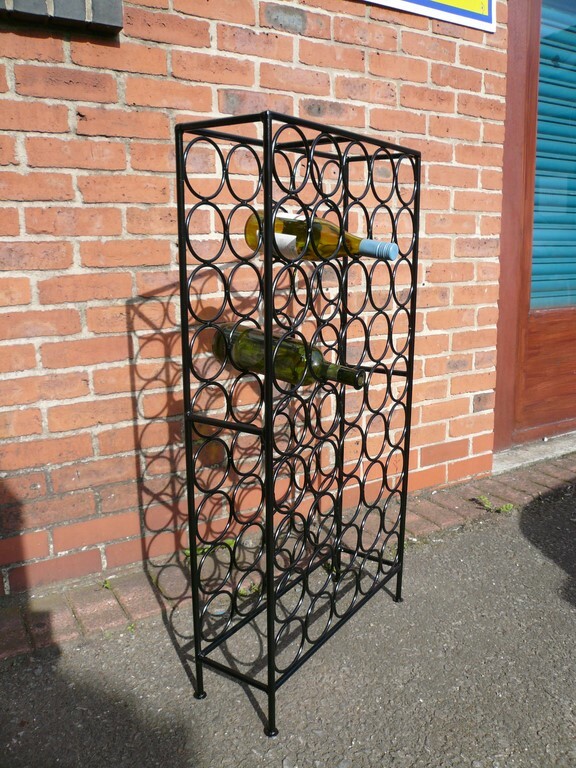 We can make a wide variety of things, so scribble something down or email your ideas to us.